With the new academic year comes a new operating system from Apple too – iOS10 was released and promised to invigorate the daily classroom as it supports shared iPad and the new classroom app, which puts classroom management centre stage again for teachers. All this should be warmly embraced. What have I been using in the classroom? 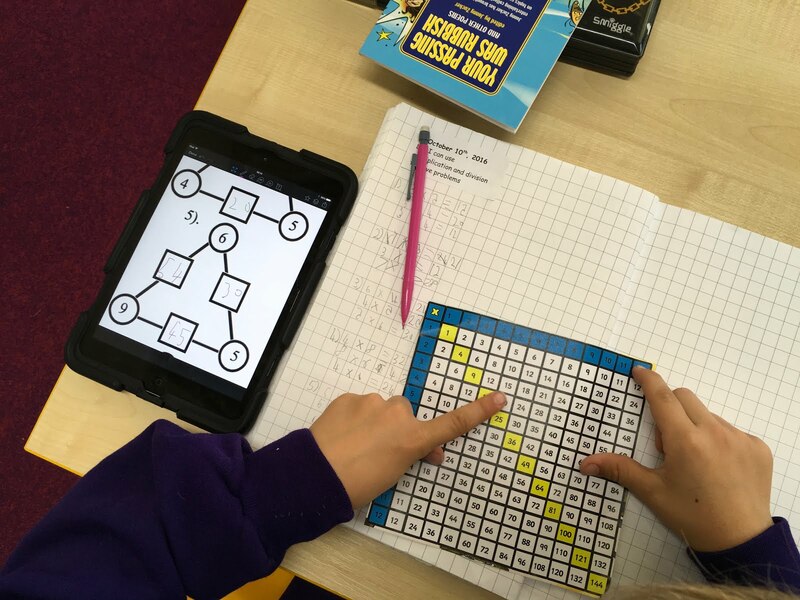 Showbie as a the method to plan, deploy and organise the resources for the classroom. 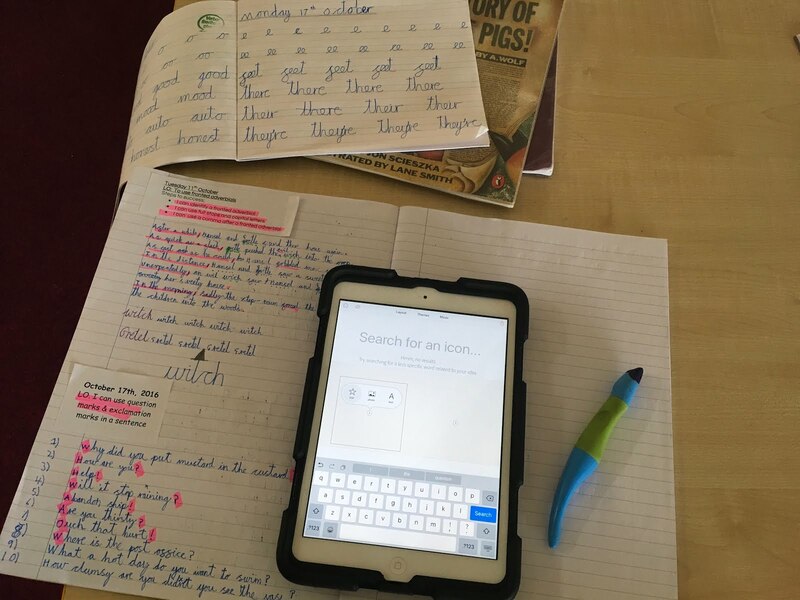 One way that working with iPad hasn’t changed in the classroom with the blend of traditional equipment with the exercise books supported by iPad as tool for learning. Handwriting has seen a significant elevation through the use of the iPad to give individual reinforcement for the formation of letters using tutorials, comprehension and SPaG work have seen a rise in accuracy as the test results are proving! Using the iPad is a natural part of how the students learn. 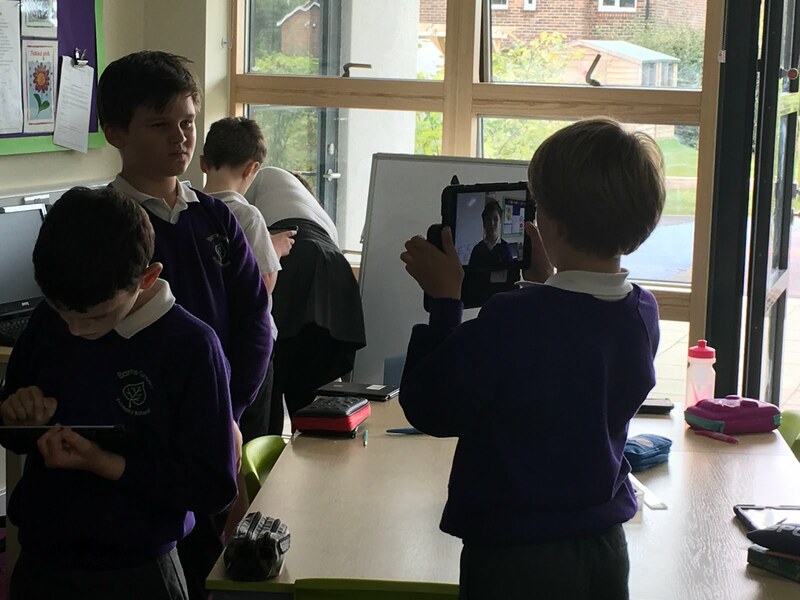 Here the first stages of working with Swift playgrounds show how the computing curriculum can be cross curricular and reinforce digital skills which allow the students to excel and clearly communicate their understanding in their studies.